Located in Tulsa's Brookside District, In the Raw Sushi serves up sushi, Asian entrees and more. A variety of tasty appetizers is offered, including miso soup, peppercorn-seared salmon, cho-cho beef and pork gyoza. Start off with a spicy tako salad with octopus, the dunwell salad topped with seared tuna or the ITR salad with roasted chicken. 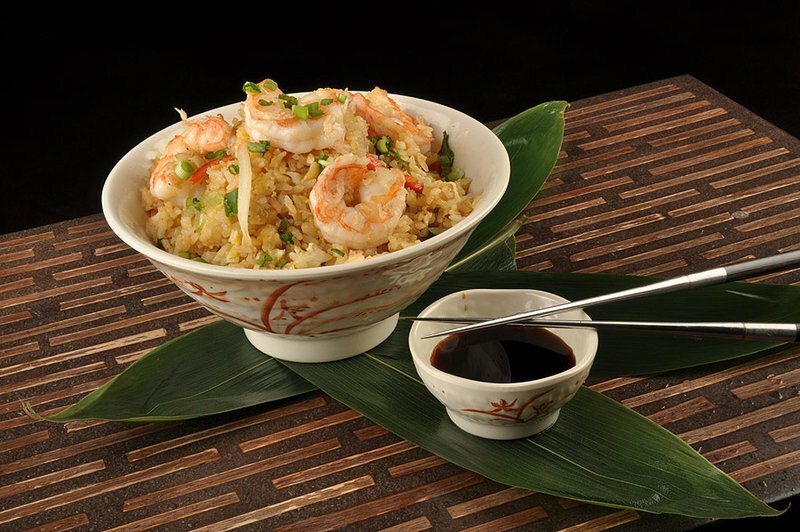 On the lunch menu, try the scrumptious tempura assorted veggies, the pork and sesame noodle bowl, the pineapple teriyaki rice bowl or cabo tacos. Wraps are also offered for lunch, including the avocado and cheese wrap, chicken club wrap and Philly steak wrap. 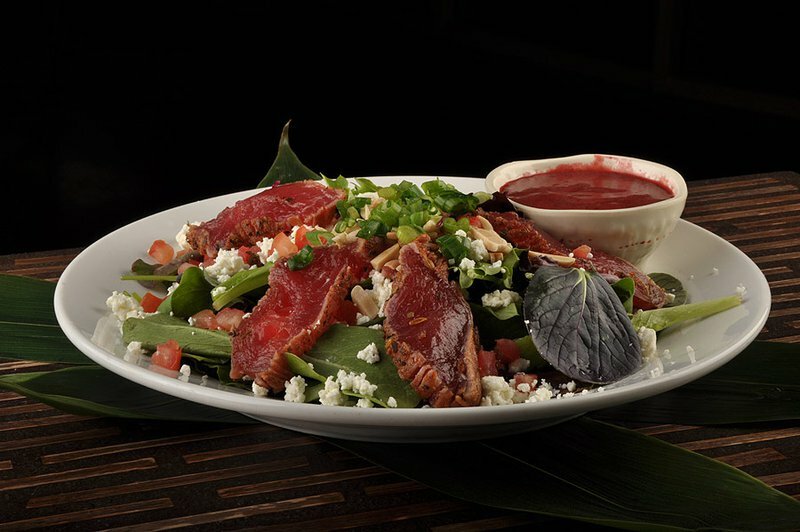 On the dinner menu, you'll find mouthwatering entrees including blackened salmon, macadamia nut halibut and an 8 oz. pepper filet. 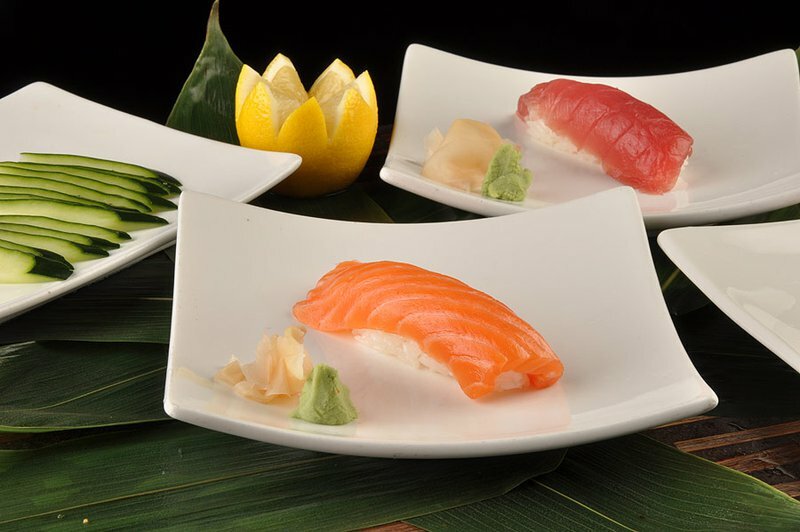 For either lunch or dinner, try the fresh sashimi. Choices include halibut, tuna, octopus and salmon. The specialty at In the Raw Sushi is their assortment of tasty sushi. Rolled sushi choices include the New York roll, spider roll, rock and roll, California roll, dunwell roll and restless ribbon roll. 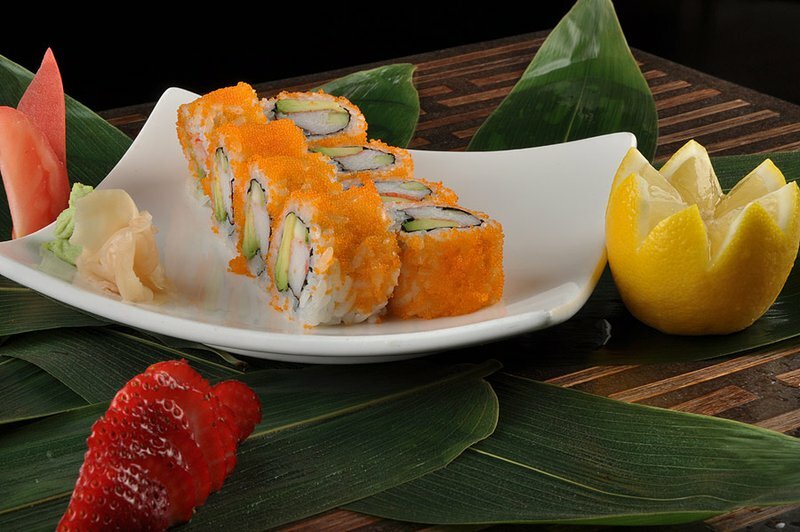 Ramp up the heat and try a spicy roll such as the nirvana roll, spicy tuna roll or volcano roll. Vegetarian rolls are also offered, including the cucumber roll and the avocado roll. Save room for dessert and you won't be sorry. Desserts served at In the Raw include a cheesecake of the day, tempura fried bananas, chocolate gateau, chocolate or vanilla creme brulee and strawberry shortcake. A full bar is available, and specialty drinks like the chocotini and flirtini are offered. Order a glass of sake or vino from the extensive wine list to complement your meal. Closed from 2-5pm to prepare for dinner service. Located at S Peoria and 34th St.